While we all like to keep our pet cats at home, where they are safe and clean, it is a fact that cats have a need to have an adventure or two every now and then. 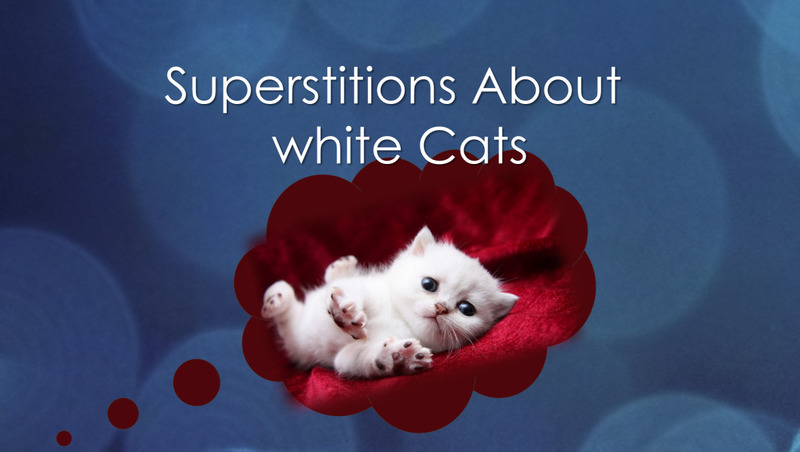 Every cat has that exploring spirit, and if we do not cater to that instinctive need they have, our feline friends can become uninterested in everything, depressed, and sometimes even quite vengeful and aggressive. This is why it is important to have a corner for your cat somewhere in your house, where they will have fun, enjoy themselves and take a nap or two (or a couple of dozens). A great solution to this problem is a cat tree or condo which is designed specifically for cats to climb, scratch and enjoy themselves while attending to their pressing cat matters. You wouldn't understand. The good part is – you don’t have to! 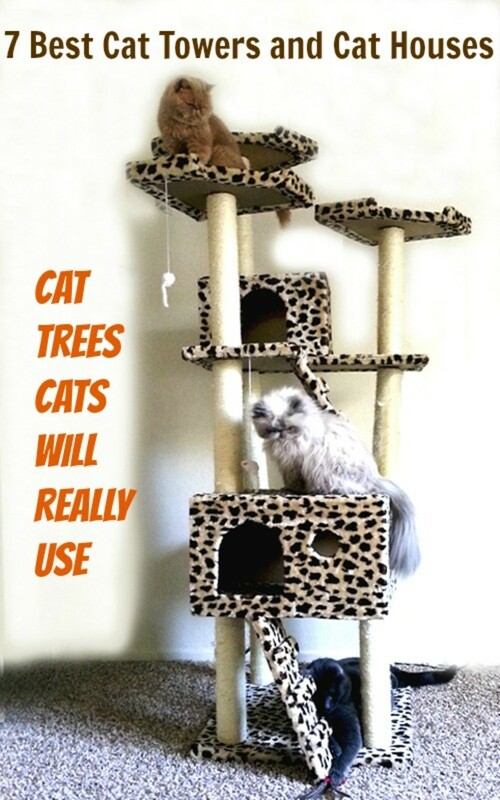 Cat trees are a practical solution to keep your cats entertained and busy, and generally better behaving, and you probably won’t worry about what they are plotting next as long as they are playing there. However, there is only one problem in this equation, and that is the fact that most of cat condos and cat trees and towers are pretty pricey. Sometimes no matter how badly you want to give your kitties their fun corner you just can’t afford to pay a large amount of money and buy a suitable cat tree. But there is a solution. If you understand that a cat tree is a good solid investment and that your cats actually do need their own corner where they can climb, play and rest, then you are already half there. We have went through some considerable research (and ended up buying a reasonably priced cat tree) in order to review some of the best affordable cat trees on the market. 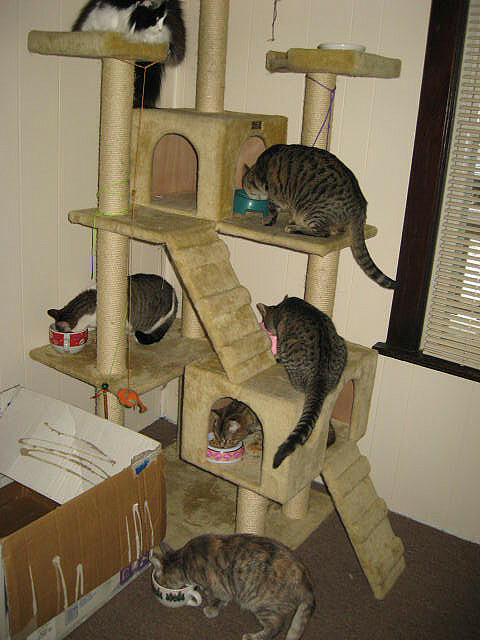 We have come up with 5 great cat tree condos that come at a really reasonable and actually quite cheap price. In the following sections we will discuss these in more detail. Keep in mind that cats prefer trees and condos that are tall enough for them to see their entire environment, and have as many levels which they can use as playhouses and hideaways. Best Choice Products New "The Tabby" Cat Nap Cat Tree Condo Pet Furniture Scratching Post Premium Quality Pet House, 80"
This really cool and extremely cheap cat tree has everything your cat needs to have fun and it is a place where your feline friend will be able to spend some quality time napping out of your way. It has two condos at different levels, nine scratching posts that will encourage the kitty to take its clawmanship away from the furniture, and seven different platforms which your cats can use as promontories to monitor you. It is beige, with faux fur covering the entire thing for comfort, and your cats will love it. 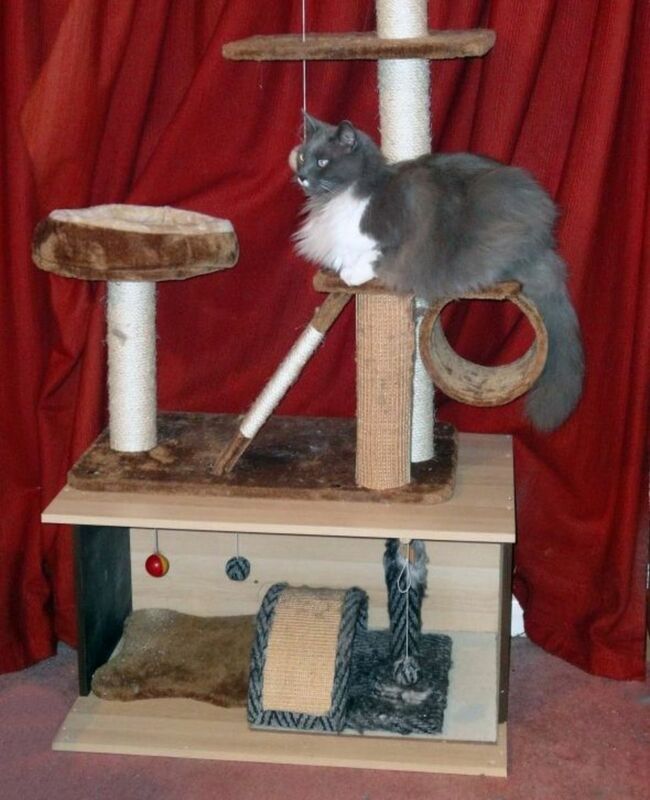 The cat tree is 80 inches tall, and 28 by 38 inches wide, while the base board is a bit larger for stability. The two condos are 17 by 24 by 12 inches, and the smaller one is 13 inches (diameter) by 12 (height). This gives the cats enough room to take naps comfortably, and when they wake up they can have a go at either of the nine scratching posts that are made of natural sisal rope. Overall, this is a good solid cat tree that comes at an extremely cheap price, so it might be a good idea if you are on a tight budget, or simply don’t want to invest that much money in a cat tower. 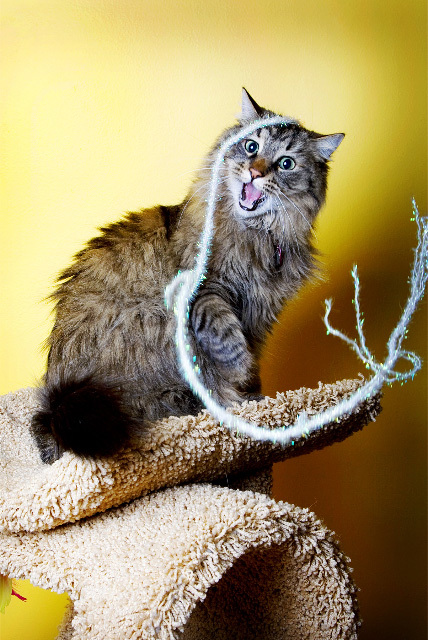 Armarket Cat Trees are some of the best and most affordable on the market. 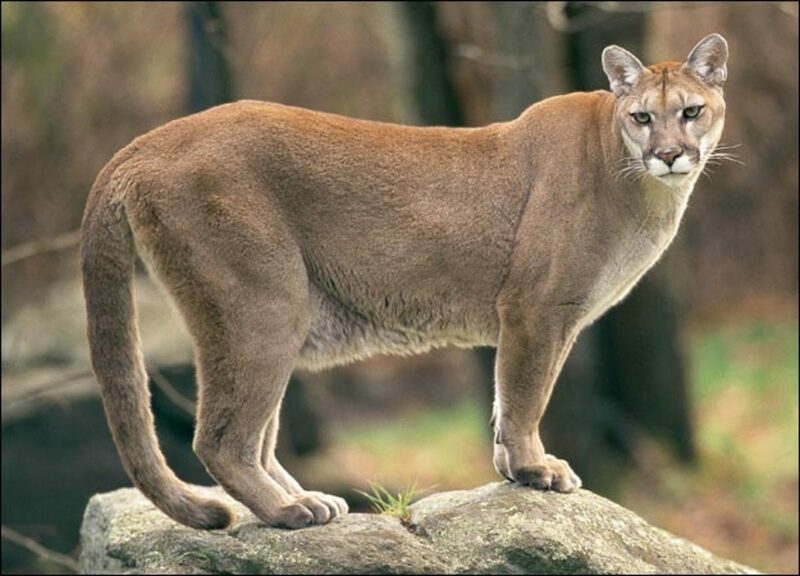 They come in five different sizes, and depending on how many cats you have and how large they are, you will probably have a good idea of what size is best suitable for your home. Each of these cat trees have one cat condo, several platforms and scratching posts, and even include one toy hanging from the top platforms for your cats to have fun when they feel playful. The best part about these is that they are really good quality cat trees that are covered either by faux fur or by soft heavy carpets, which is something the cats will love. The prices are relatively low too, and you can get one of these for $50 for the cheapest one up to $110 for the most expensive one out of these five. As most other cat trees and condos cost much more than $100, these are really cheap and you will find either one of these you pick a real bargain. 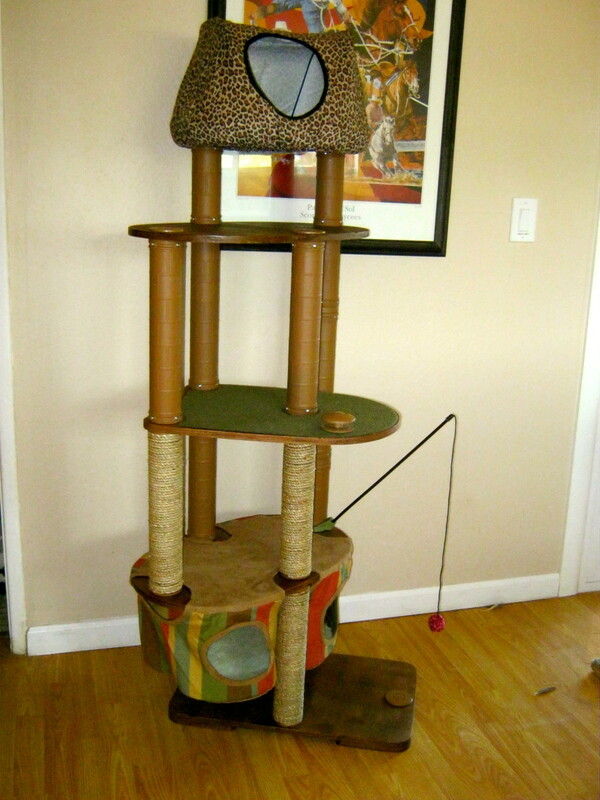 This is a pretty large cat tree with a lot of platforms and two condos for your cats to climb and nap in. it stands 72 inches tall, and is 33 (width) by 22 (length) inches in size. This cat tree is brown, but there are several versions of this particular tower, such as black, blue or beige. The scratching posts are made of natural sisal rope which cats just love to shred, so your furniture will be safe and in one piece. The covering material for the entire construction is faux fur, and your feline friends will definitely enjoy the feel of it. The fur that covers the insides of both condos and on the top platform is extra soft, so your cats will enjoy taking naps there. The stairs are made to be a bit steeper so to allow the cats to get as much exercise as possible, and this is crucial for indoor felines that usually don’t go adventuring all that much. One thing your pets will love is the height of the construction, as the top level makes a really nice promontory from where they will be able to see the whole area around the cat tree. At a few bucks over $100, this is one of the most inexpensive larger cat trees you can get for your cats. This is another pretty tall cat tree you can buy for a reasonable price. It stands 62 inches tall, which will give your cat enough height to climb and exercise, and the top platform is high enough to give the adorable feline dictators a good view of their empire. It is 38 inches wide and 17 inches long, has numerous platforms and one 13 inch in diameter round condo cats can use for their napping. The faux fur in which this cat tree is covered is extremely soft, and the scratching posts are covered with natural sisal ropes. This cat tree is very easy to assemble and it comes with detailed instructions. You need to keep in mind that this cat condo is suitable to medium size cats, so if you have larger cats, you are better off with the Go Pet Club cat condo we have discussed above, that has more room for larger cats. Either way, the price is about the same, so the only factor in deciding should be the size of your cat. If you have several cats in the house, they will need a big cat tree to have enough space to play, climb and nap, and this one is a very good choice for an extra large cat condo. This huge cat tree comes in two sizes that stand 106 and 108 inches tall, and the top poles are designed so that they can be attached to the ceiling. With its numerous platforms, two large condos, a hammock, four stairs, scratching posts and more, it is sure to keep your cat busy and well exercised. This is just perfect for a place with many cats, as all of them will have their own spot on this huge cat tree. The tree is quite durable as it is made of pressed wood and covered with super-soft faux fur. Your cats will have a good view from the top, and as they really like to climb as high as possible, this will make them work out daily, and that is of extreme importance for an average indoor cat. the scratching posts are covered with natural sisal ropes, and it will keep the felines away from the furniture and well entertained. This huge cat tree comes with detailed instructions which will make it easy for you to set it up. This is probably the only cat tree of these dimensions you can get at this price, so it is a good bargain. Keeping your indoor cats well entertained and exercised can be a challenge if they don’t have their own spot in the house. A cat tree is an excellent solution for this, but as it is, most cat trees are bizarrely expensive and a lot of us just can’t afford to make that kind of an investment. However, there are several cat trees that won’t cost too much, and will still make excellent cat corners your cats will love and enjoy thoroughly. 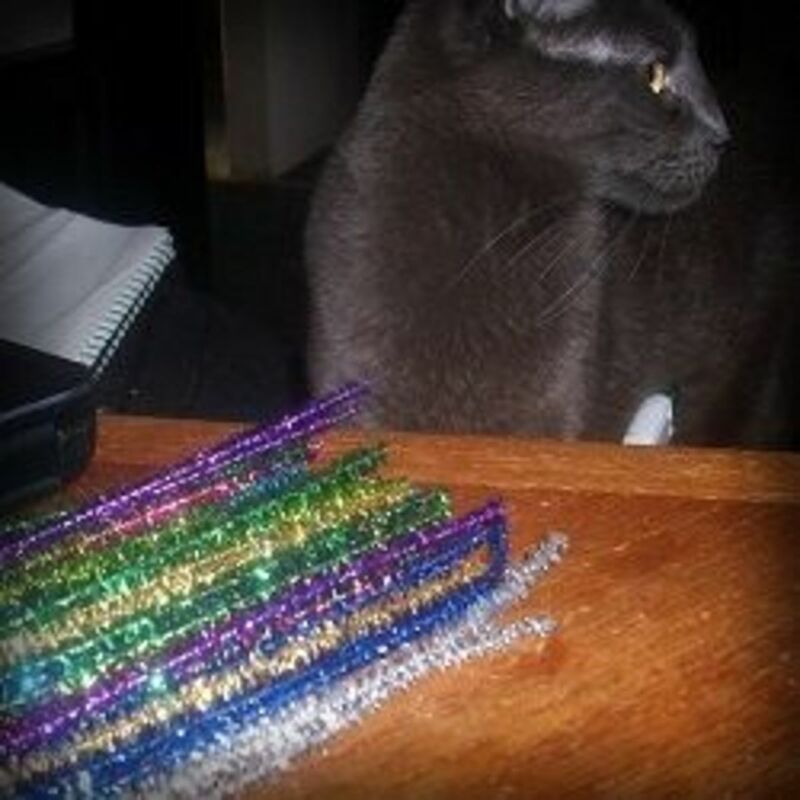 We talked about some cheaper than average cat trees and condos in order to give you a basic idea of what you can get for a reasonable amount of money. The only factor that will decide exactly how big of a cat tree you will need in the end is the size of your cats, and of course, their numbers. 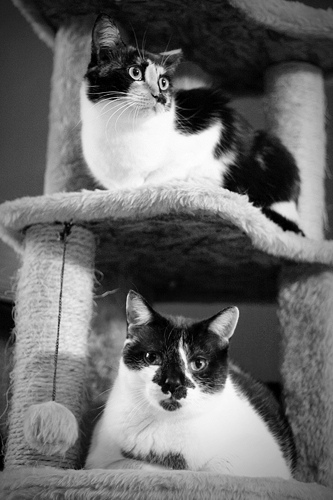 You will need a larger tree for larger cats, and a tree with more than one condos for several cats in your household.